U Run 2013 Race Prelude: Are you ready? 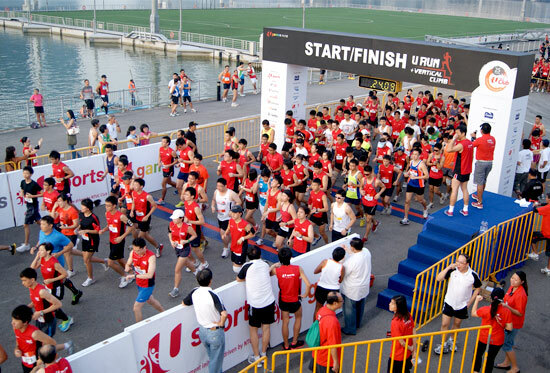 This Sunday, 24 Feb 2013, U Run will start at The Promontory @ Marina Bay with the runners flagging off at 6am. 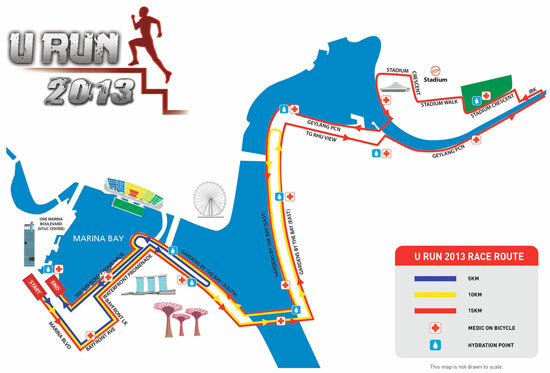 It is only a day away from U Run 2013. Are you ready? Getting ready for race day is a big part of running yet most people fail to plan and prepare. You might not be there to win but race day is not going to be as casual as putting on your singlet, shorts and shoes. There are a few things to note, like logistics and race visualisation. Here's the race guide if you've missed it. Firstly, it is necessary to think about getting to and fro the race site. This Sunday, U Run has shuttle bus services to the Promontory @ Marina Bay from selected MRT stations. The boarding time starts at 4.40am and the bus departs at 4.55am, so remember to set your alarm clocks! If you intend to drive, you might want to check out the possible routes to get to the race site and also look for possible carparks. If you decide to park further away from the race site, remember to go early so you do not have to rush to the start point. On the other hand, if you want to park as close as possible, be prepared for a squeeze! Secondly, prepare your necessary equipment beforehand. For example, lay out your socks and shoes the night before, so you do not have to stumble in the early hours to find them! If you intend to bring any sports gels, you should pack them early too. For those who like a small breakfast before the race, it is good to prepare a sandwich the night before too. A note of caution though, you have trained hard for the race, try not to change your dietary habits or experiment with new foods on race day, as that might cause you some stomach upsets! On the same note, you have trained so hard for the race, it is important to have a mental race plan to maximise your performance. Familiarise yourself with the race route and make mental checkpoints so you know what kind of pace and timing you are going for. 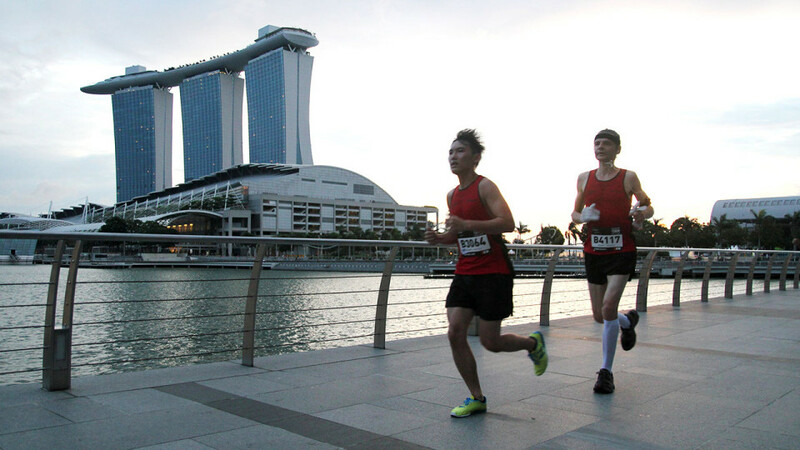 This Sunday’s U Run lets you run through the beautiful scenic Marina area, so even if you are gunning for a personal best, it would not be that bad to stop for a photo! The run and climb would be a challenge but that does not mean we cannot have fun. Always keep a smile on your face and encourage one another along the route. A friendly “come on!”, or “keep going!”, could give someone an added push towards the finish. If you see our U Run Champions during the race, feel free to give them two thumbs up. Like you, they have worked really hard over the last 7 weeks. Now is the time to reap the rewards of your efforts.